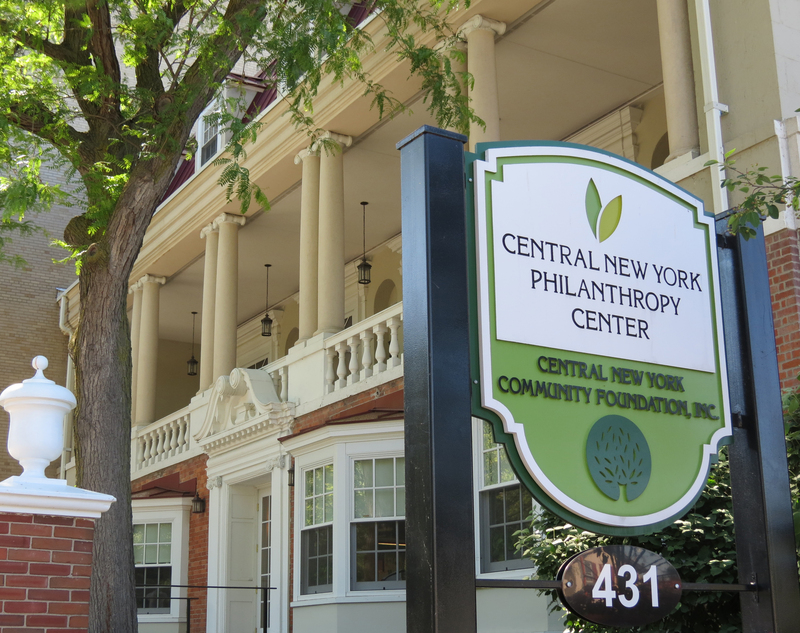 Syracuse (March 31, 2014) – The Central New York Philanthropy Center, owned and operated by the Central New York Community Foundation, was recently awarded LEED® Certification. The Leadership in Energy & Environmental Design (LEED) rating system was developed by the U.S. Green Building Council to recognize the best-in-class building strategies and practices for the design, construction and operation of “green” buildings. “We took the time to make it a healthy place for the Community Foundation to not only work in but to have the public come in and enjoy,” said Wayne Mandel, LEED-AP Project Manager for C&S Companies. 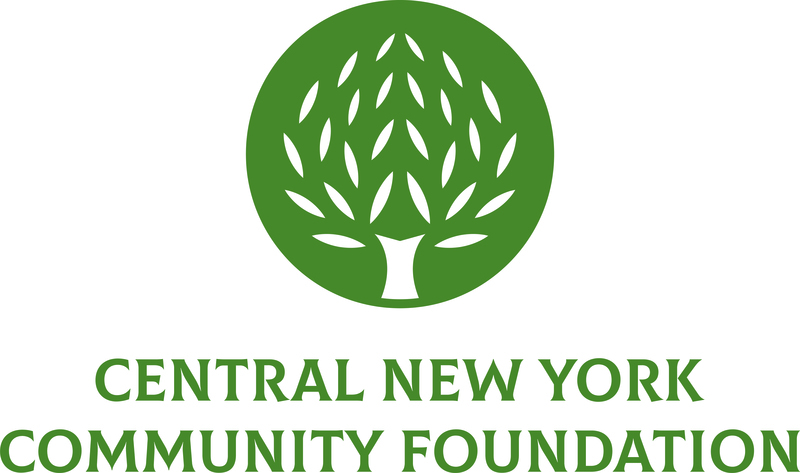 The CNY Philanthropy Center was established by the Central New York Community Foundation in 2010. In addition to being headquartered in the building, the Community Foundation also utilizes the space for nonprofit, foundation and community leader collaboration. The building was originally constructed in 1917 for the private University Club of Syracuse. After numerous “green” renovations, including the addition of a new side stair tower and atrium, the Philanthropy Center received LEED Certification from the U.S. Green Building Council. The Philanthropy Center is also home to a number of nonprofit tenants including SAGE Upstate, Junior League of Syracuse, the Allyn Foundation, the Health Foundation of Western & Central New York and the Human Services Leadership Council. For more information on using the Philanthropy Center, visit www.cnyphilanthropycenter.org.